The art of luxury styling and its secrets at your fingertips. You will learn to tame the hair to obtain glamorous and long-lasting hairstyles. Structured blow-dries, on pins, and their different ways of styling will have no more secrets for you. 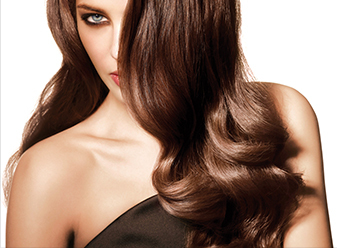 You will master the realization of blow-dries, sophisticated volumes and their variations, wavy or wild. Open to all hairdressers without prerequisites. Objective : Learn the art of creating glamourous looks, master the preparation and the control of each type of textures, learn how to blow-dry hair our way and lead your customers to taste and to demand the Alexandre de Paris technique. Content : Giving the hair a beautiful volume using blow-dry techniques based on the traditional expertise of Alexandre de Paris.